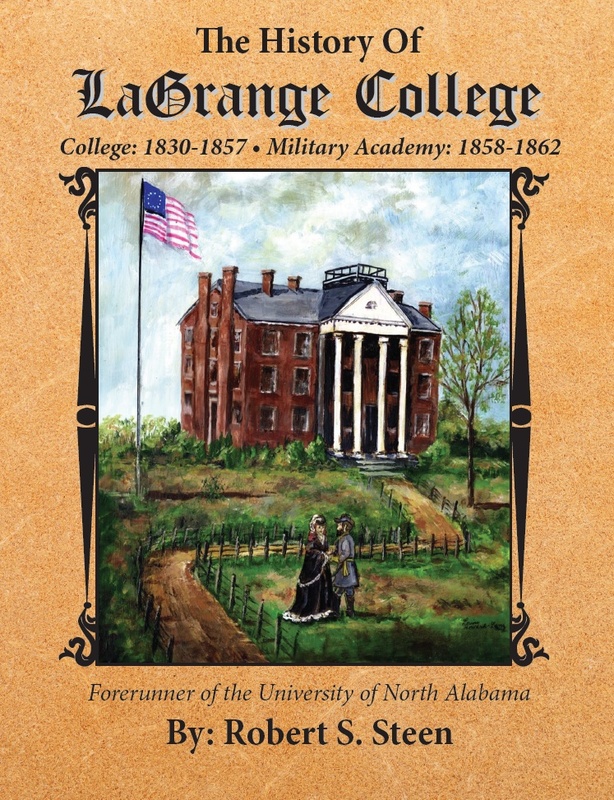 New book release: "The History of Lagrange College"
The book is dedicated to LC Lenz and Louise Lenz. Cover painting by Louise Lenz. The book is a culmination of more than five years of research through family histories, and regional and state archives. The book is a 210-page paper back book, including 160 pictures throughout the pages. A collection of this many photos compiled from the 1800’s is very unique in publication from that historic period. 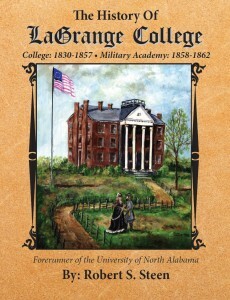 Books will begin selling during mid-March for $19.95. Please keep in mind: only 300 books are being printed in the first edition.